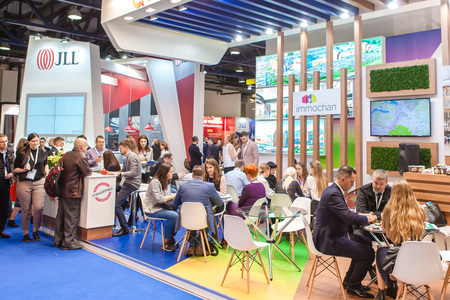 MAPIC Russia (previously – REX powered by MAPIC) – key business event for professionals of retail real estate maket in Russia and CIS that is being organised annually in April. Retail real estate conference is being organised as part of the show, it traditionally gathers specialists from all over the world. In 2018 the exhibition changed its` name to MAPIC Russia, thus, finalizing the process of joining the MAPIC events family.